When the time comes to invest in new garage doors, you may wonder how to match them with the rest of your home. From color choice to material selection, there are a variety of factors to consider when it comes to maximizing curb appeal. Refer to the following guide to help make this process a little more manageable. As you browse the market for garage doors, select a neutral color for the base. Take a look at your home exterior, and choose a hue or shade that is similarly warm or cool. Keep in mind that you can always add colorful accents to your garage doors by painting the trim. 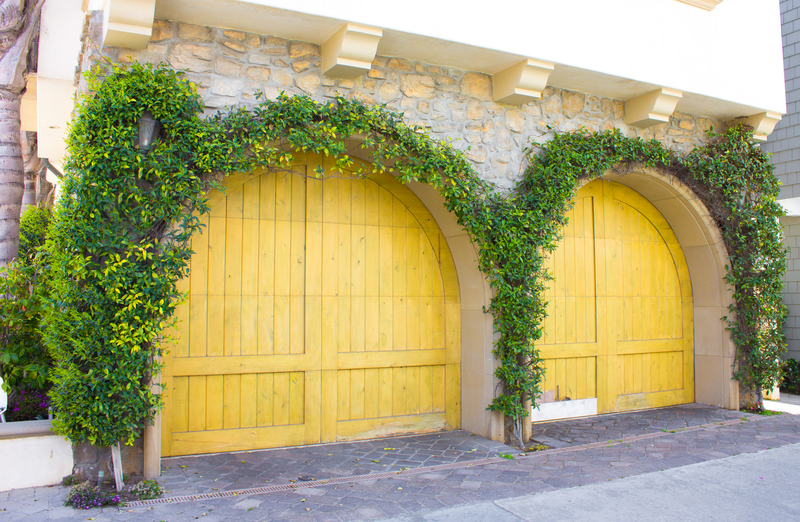 You might want to use your garage doors as a way to add pops of color to your home facade. Take the opportunity to bring out one of the brighter, more dramatic tones from your shutters, siding, roofing materials, front door, or even your landscaping. From warm timber to sleek metals, the choice of material for your garage door should harmonize with the style of your home. If your home is classic, stick with natural materials, such as wood. For more contemporary designs, go for industrial materials like aluminum or steel. Hardware also plays a significant role in the overall look of your garage doors and how they blend with your home. Ornate hinges and handles, for instance, work wonderfully with rustic homes, while angular hardware pairs well with urban architecture. Felluca Overhead Door offers a huge selection of dependable garage doors that suit homes of all types. They offer garage door maintenance, installation, and repair services to clients throughout the Greater Rochester Area. Call (585) 467-2391 anytime you need emergency services and visit them online to get started on your very own design.